Get all of the document services you need in just one place. 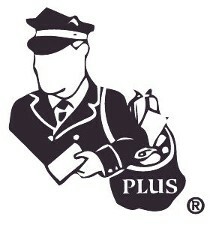 At Postman Plus in Baltimore, Maryland, we offer a variety of services concerning your important documents. 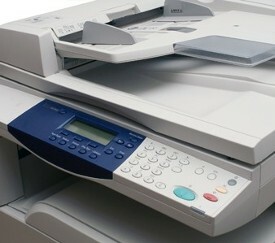 From document shredding, fax services, to printing and notarizing, we have everything you need. We have a state certified notary on staff during most business hours. You can make an appointment or come by Monday through Friday, from 9:00 a.m. to 6:00 p.m., and on Saturday from 10:00 a.m. to 2:00 p.m..
Take care of your small errands while in line. We provide passport photos as well as key duplication during your wait. At Postman Plus, we take destruction seriously. Identity theft is one of the fastest-growing crimes in the US today. The single most effective method of eliminating this threat is to shred your sensitive documents. We provide industrial-grade shredding services at affordable prices. By the pallet or by the pound, we’ll make sure your documents end up in a million pieces. Contact us to get all of the document services you require in just one place.